For my work experience I went to Beith Community Development Trust to help out at the office with the website and Facebook pages this was fun because I really like using computers and gadgets. On my first day I helped schedule Facebook posts for the clubs that are held at Beith Astro then I went on to use mail chimp and sent a group e-mail out letting people know what is going on down here at the Astro. On my second day I Facebook scheduled again and made new web pages which was fun and interesting on day 3 I interviewed Sean and William about their first day and wrote a blog on it which you can check out here. I also worked on more web pages which was fun. On the 4th day I went out and took photos for the Nurture Group and then edited and uploaded them once that was finished I when back on to scheduling the Facebook posts I also stayed late to film some videos of the Thursday fun 4’s group. On the day 5 I went on to edit the videos I filmed once that was finished it was time for me to go. 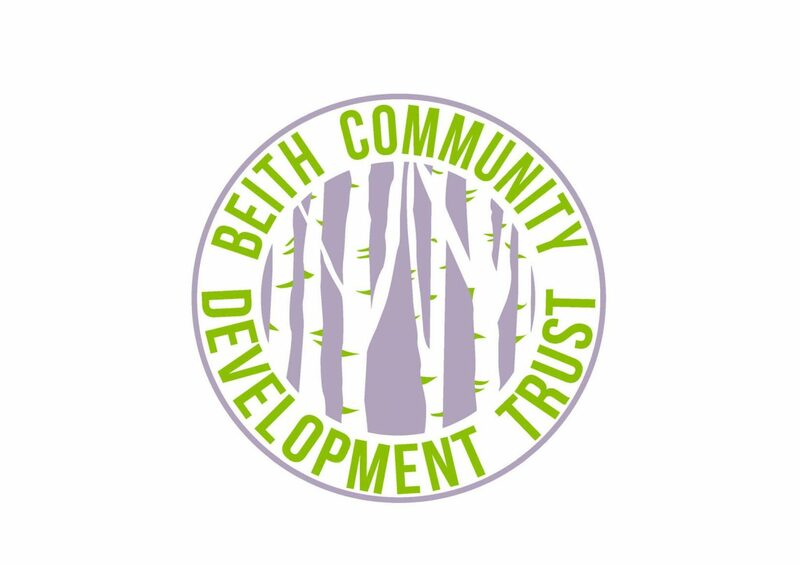 I want to thank the staff of The Beith Development Trust for letting me learn new skills and have a load of fun while doing it. 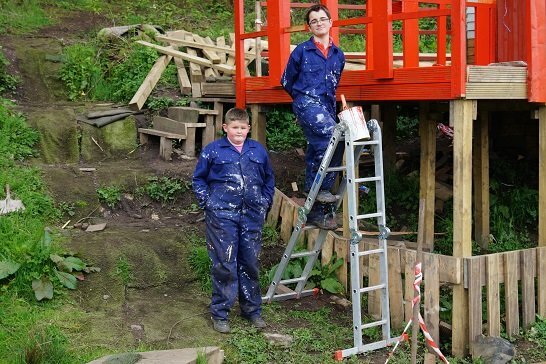 I had the privilege of interviewing with Sean and William about their first day here at Beith Community Development Trust, I prepared six question that they had to answer. When I asked them what they did on their first day they told me that they were doing painting and weeding and that they enjoyed it after that I asked them if they enjoyed working with their colleagues Sean answered that it was good and they were good people and when I asked William he jokingly said that It was good but it would be better without Ross. I also asked what they expected to do at work placement before they came and if they had done anything that they had expected – they both expected to be doing what they are doing painting and gardening after that I ask if they would work here again they both said yes and for my last question I asked them what they hoped to do on Thursday and Friday William said he would like to build something and Sean said he would like to do something other than painting. 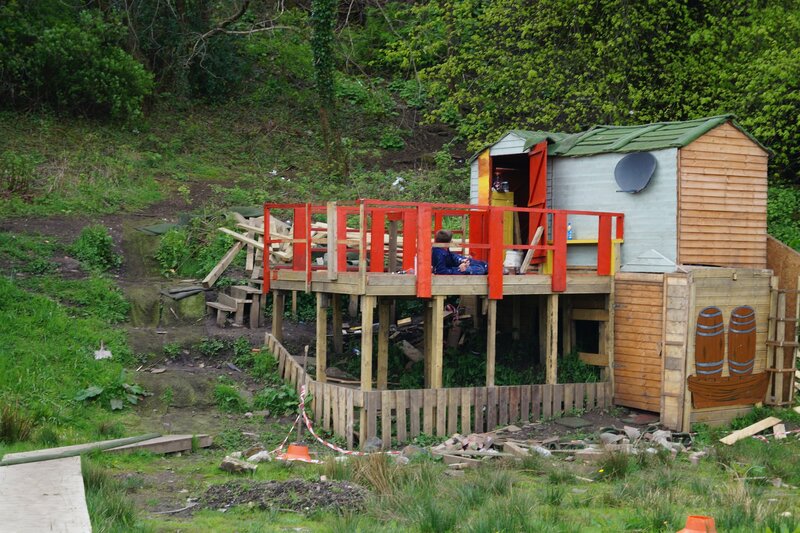 The structure they are building is a hut on posts and it looks like it coming along nicely. It has upper and lower levels and looks very professional so far, it should be a great addition to the many structures that are already built here and will look great when it’s done. 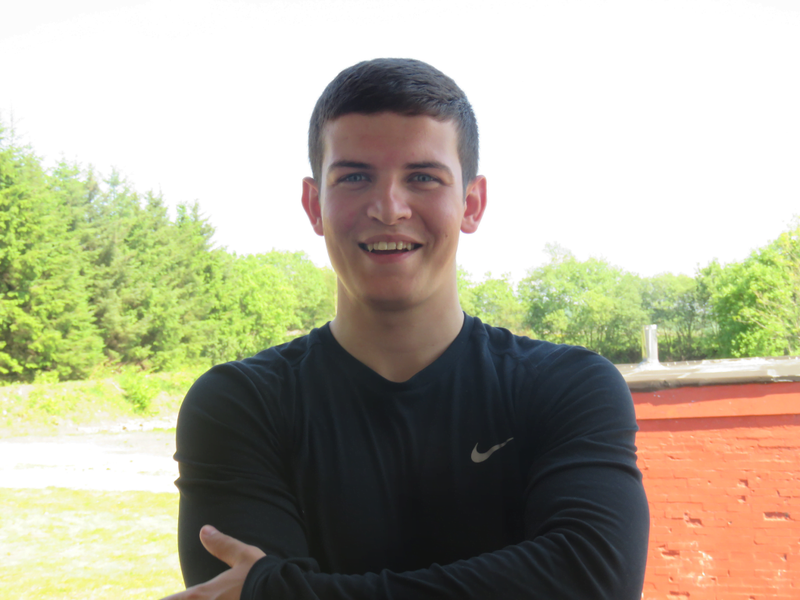 Sean and William are great new arrivals to Beith Astro’s ultimate construction team. I’ve started my work experience at Beith Astro on my first day I scheduled Facebook post for the Astro’s website the posts were posters for different activities at Beith Astro these include Astro balls, Girls Football, astro parties, astro tots and disability Football. After I had finished the Facebook activities I had to update the slider on the beith astro website. When I was finished the slider I then went on to go and use mail chimp to make a group e-mail about the activities I wrote about on the Facebook page. I really enjoyed my first day at beith astro because it was a calm day and wasn’t to hectic.